Summer is officially here and I am getting so little done. I had two work days last week, but I only did client quilting on one of them. I spent some time this weekend working on one quilt, but not enough to keep my head above water. I must prioritize the kids's needs and wants better and coordinate when they do things, when friends are over, etc so something is accomplished! Easier said than done. On Friday, one son had a friend to play with and the other was still at music camp. It gave my daughter and I uninterrupted time to work on a new quilt project alone. She picked up fabrics at MQX and Paducah, and all that was stopping her was me determining a simple enough pattern and time. On this quilt, she is doing the piecing of the top also. Last year's was pieced by me and quilted by her. By doing her own piecing, she is (1) learning this part, and (2) she can enter it in many more shows -- more specifically Vermont next June, where they give sewing machines to all junior quilters! Pretty sweet. 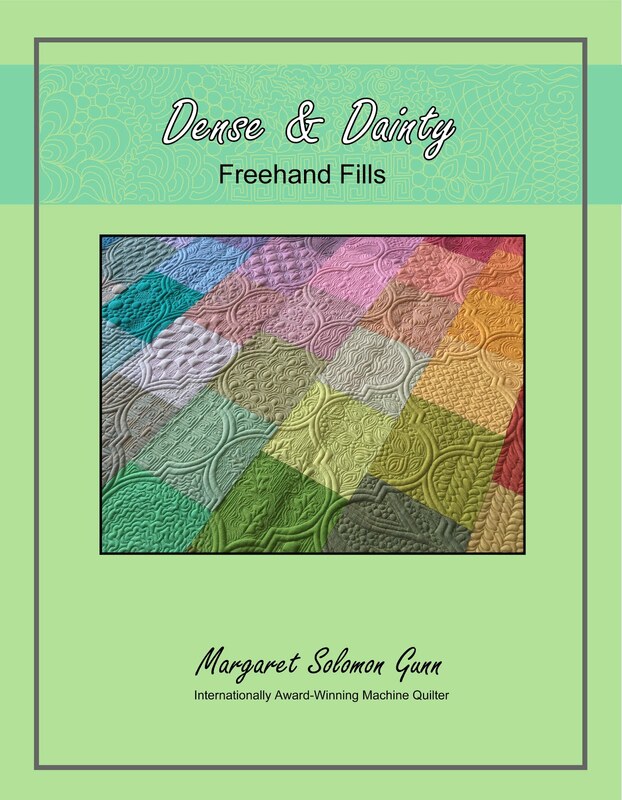 She has some interesting black and white prints, a pretty ombre purple that came from Caryl Breyer Fallert's studio (a Paducah find), and some solids by Michael Miller that we have yet to stitch with. 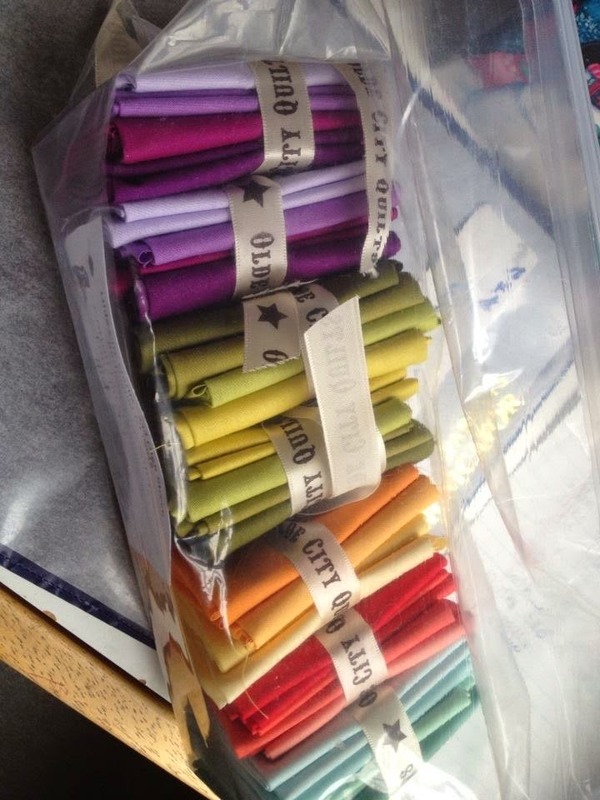 The Couture Cottons are very nice solids. This pseudo-Paris themed quilt has a fun Eiffel tower print, which she loved. Don't really know how the zebra print worked into it, but it is there! The other black print I had, and thought it looked rather Parisiene, so we fussy cut the design and ran with it. The plan is to have a fancy star with a pink poodle (completed with rhinestone collar) as the center block. It doesn't exactly sound beginner so I best be pondering how to do this simply. I have quilts at a show this weekend in Shipshewana, IN. I got the word that both of them took home a nice 1st place. The shows are great in that they keep food on our table during the times when it is challenging for me to do the larger client quilts. Plus they feel my soul to be able to make this type of quilt. Though I am busy, I welcome the edge-to-edge type quilts. If you happen to have any tops that you might want an all-over type quilting on, I can definitely take those this summer. Just drop me a comment or email. My mailman brought me the double-whammy for mail today...a copy of Karen McTavish's new book and a magazine I have been writing articles for which I have 2 articles currently in ! 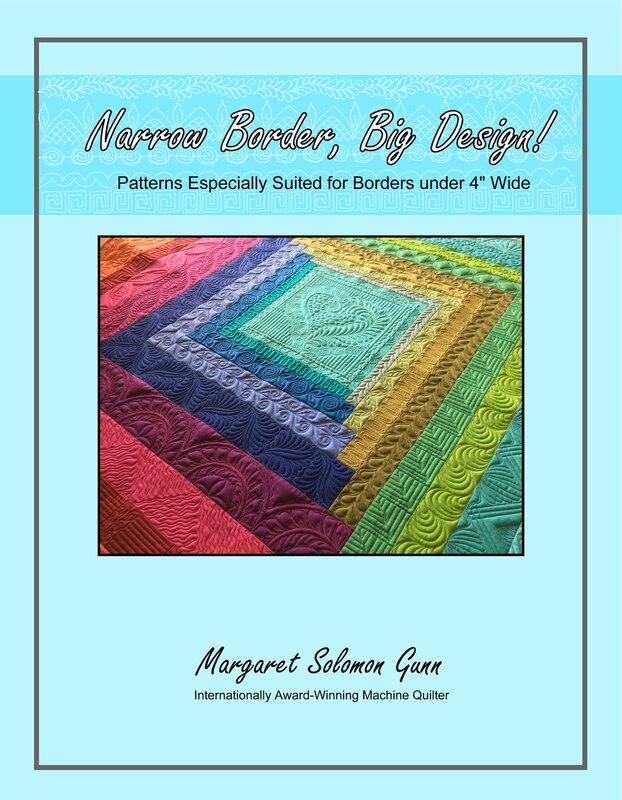 The exciting part of Karen's book, besides that it is Karen's book, is that I have a quilt in it! I was approached last fall about being a contributor, and this is one of my few quilts that has such visible McTavishing on it. It photographs very nicely. 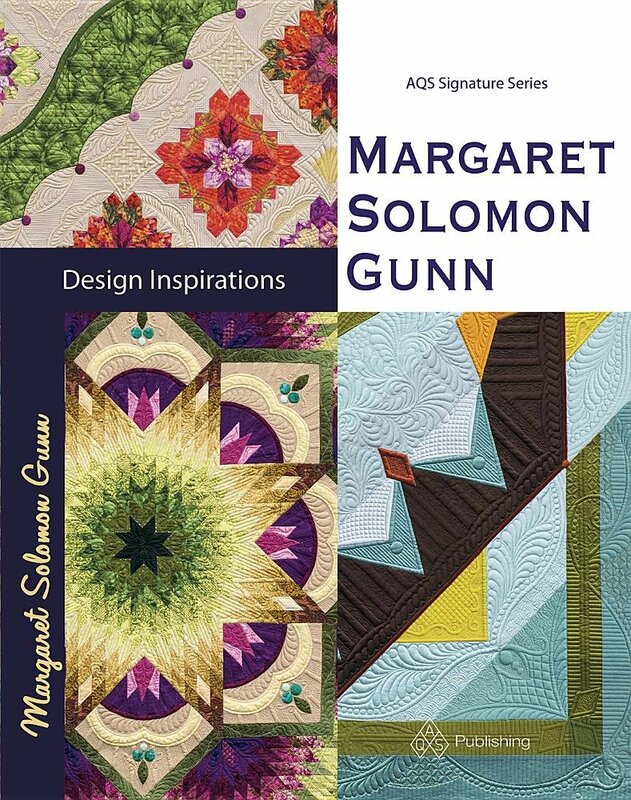 This quilt has had one heck of a competitive life and has managed to get into some fun other things like this book, the catalog cover for VQF, and the AQS luggage tags too. Pretty exciting. 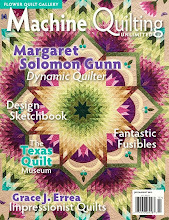 My copy of the July/August Machine Quilting Unlimited also arrived. 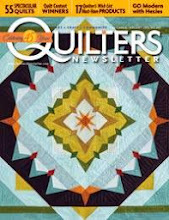 There is an article about the quilting of my Shenandoah Falling quilt. Though the quilting on this one is edgy and graphic, I have pulled it from any Modern competition categories. As a whole quilt, it is not fitting the modern aesthetic as they want it to. OK, fine, no problem. It's been moved to an art category instead. It will no doubt still fall under scrutiny of those Modern pundits that think that they know better. It does have modern quilting motifs even if the overall look may be more contemporary (as they say!!). I also have a writeup on piped bindings...and a nice published photo of Springtime in the Geisha's Garden. I am sending this quilt off to the Shipshewana Quilt Festival in IN tomorrow (it is at the end of the month). Hoping for a nice result there. If you don't already get this bi-monthly magazine, you should consider. It comes by subscription, or can be found at some Joann's and some bookstores (Barns & Noble is one). I am finally onto the handstitching of this quilt's binding. This is heading to IQA to be displayed at IQF in the fall. I was asked to quilt one of about a dozen of Frances Benton's applique tops. 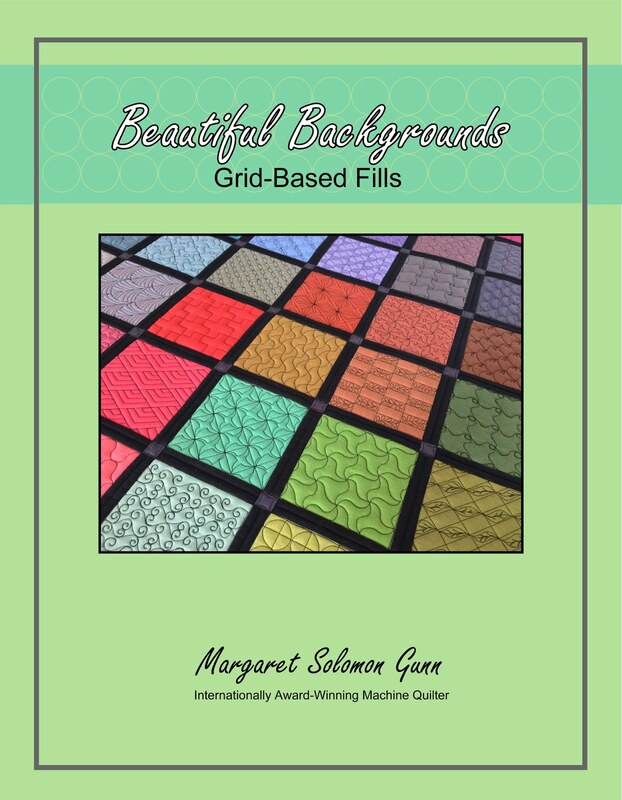 As the story goes, at some point she stopped making quilts and began making just tops. I just wonder when I die if I will have that many that are actually finished for quilting (versus being in a bunch of pieces, as the reality is!). My best guess is that this top was made in the late 1980s, or early 1990s. I am just guessing based on the aqua print used for the sashing and the border. It's kind of thin, and has painted "calico" on it. It just reminds me of material I used WAY back when. When I started on the quilt, I felt strongly that the quilting needed to fulfill two objectives. First, it should compliment the quilt, and secondly it should be in keeping with the era that I believe the quilt was made. Twenty years ago, quilting designs and motifs were simpler, and more traditional. Beyond that, time would tell. I double batted this with Hobbs polydown and Hobbs 80/20 battings. It gives a nice amount of lift beneath the appliques, and shows the relief of the quilting. I chose Filtec Glide ivory thread for most of it. I know in the era, it would have been hand quilted with cotton thread, but this is dull and I just wanted another element to the quilt. The slight sheen is good. There are touches of SoFine and Invisifil and monofilament on the baskets too. Many might comment that swags are out. In today's quilting I would most definitely agree. For a quilt like this, though, I couldn't think of a more time-appropriate motif. This outer border is nearly 11", so I had to do some magic to break it up a little. The swag gives a nice visual element, and it plays very nicely with the very linear block setting. Inside of the swag, I feathered, outside of it, I pulled a modern filler which I like. The McT has good movement, and is easy to get in and around all of the applique nicely. So that it wouldn't be too boring, I placed the curved cross-hatch motifs in the corners of the border as well as the center of the borders. It ties together with the Xhatch in the blocks, and fits the space beautifully. There are free placed sprays of feathering along the grape vine too. I didn't go 100% overboard with feathers, as this IMHO lacks a sense of design. Good design incorporates a few key motifs, and then they are repeated to create cohesion...feathers, cross-hatching, and linework. I think it works; I just hope others do. Here's another look at the corner and border. There are over 500 of these grapes or berries, all of which are outline stitched to give them definition. My arms are very glad this task is done! It is always interesting to see how a block design done in one block will look when there are 12 blocks. I love the secondary designs that form, like the illusion of the xhatched circular wreaths. The fabric on the sashings is a very hard type material to work with. It is a densely printed calico. I didn't think that feathers would show up on it. I didn't honestly know what would! I chose to stitch linear 1/2" spaced lines instead. The cornerstones are where a little modern flair sneaks in again. I knew I had selected a fine red and ivory stripe for the binding, so I wanted to bring a little red in on the sashings. But these things are hard to get thread to show on unless it is densely stitched! These diamonds are "scribble filled" (ladies lingo "densely stippled, and stippled again!"). To quilt anywhere like this is a complete leap of faith. Seriously, there really is no pulling all of these stitches out! I knew after I had a few of them done that I loved the effect. Just a couple more pictures... Here is a block~ I hope these would suit Frances' image of how she wanted her quilt finished. I just wish I could see all of them in Houston this year...not sure that trip will be in the cards unless they accept my quilts (and I hear of an award! )...too many ifs probably. This is a quick peek at the back. It is a soft aqua, and looks really pretty. Not any visible thread other than the red diamonds - just texture. The quilt needs a very good blocking to straighten a few lines and make it lay flat. These very large borders suffered from the same fate that many do - excess fabric at the edges. I suspect a good block should take care of it though. Given my history with bleeding fabrics, I won't touch this with a 10' pole though! Red and white...No way! Hopefully Frances was better at prewashing than I sometimes am. This is the before picture...I think it looks pretty nice finished! Hopefully the clients will as well. First off, thanks for playing along with my Clothworks giveaway. I received more comments than I could practically handle! I used the random number generator, and the winner of this is Sunny. I have emailed her. If she doesn't respond by tomorrow, I will draw another person's name. 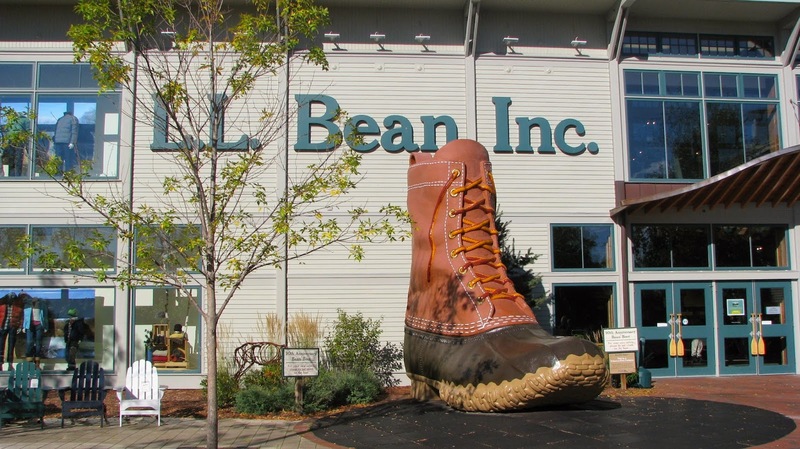 Thanks again, and refer to the Clothworks American Made Solids tour for more chances to win. Here's a quick peek at some of the fun I am digging out to play with. I got these fat 8th bundles in April at MQX....They are so yummy, and soft, almost silky. This is Michael Miller's Cotton Couture. In Paducah I got several shades of gray (yea, I know it is an odd choice for me!). I just ordered some 4th yard cuts of a few additional colors too. Gotta love Fabric Depot because they will cut a quarter yard. I just needed a little more depth of color. Here are all my colors, minus the grays. I am playing with a HST die for the Accu cutter I also got at MQX. I won't use this too much, but I think it is great for my daughter. No knives and blades! Here is a part (albeit small) of something I am starting. Love all the colors!...and my crazy ironing board cover doesn't help any! With 7-1/2 days of school left, I am frantically trying to finish a couple of client quilts. This is one that IQF sent me to do. It will be displayed at the Houston Quilt Festival quilt show in November. 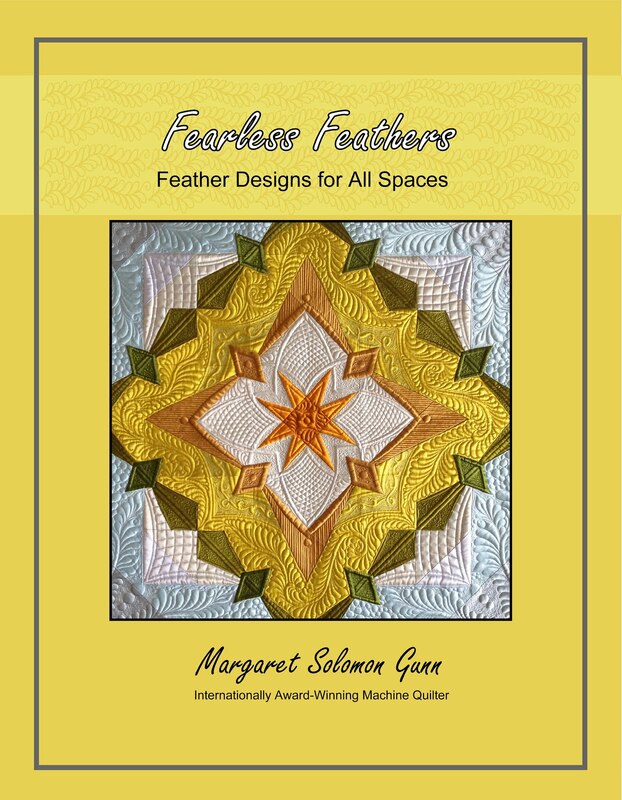 There will be several of Frances Benton's quilts there. She made many applique quilts. It screams 1989-1990, but I am trying to bring it up a few decades with the quilting, all the while keeping somewhat in the traditional style in which it is made. I need to check with my IQF contact to see if I can show more. I have nearly reached the bottom of the 105" quilt. Now I need to go back and outline all the appliques and do some detail stitching. There's still probably 3 more full days of work, plus a very large binding! Welcome to the Clothworks American Made blog tour! I am day 12, practically the mid-point in the tour. One person/blog from each of the US states was chosen to represent their state's image in this tour. 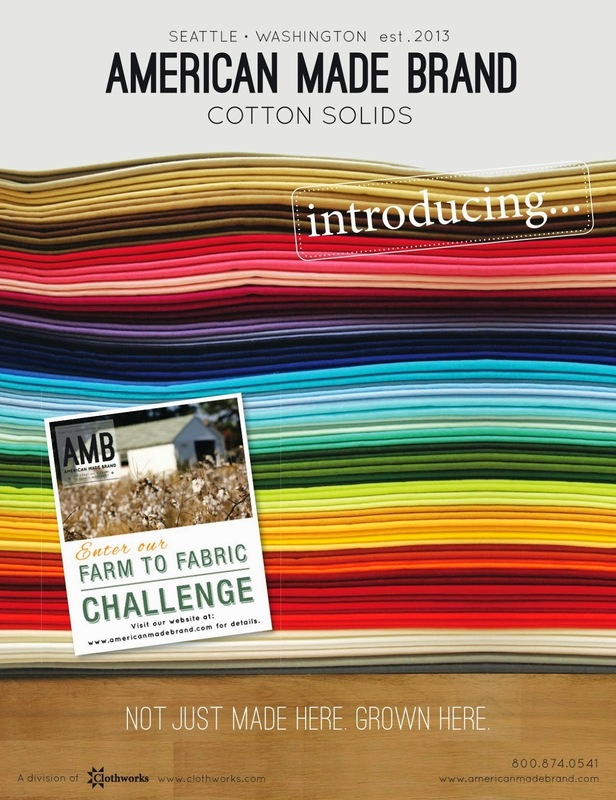 In case you haven't seen these fabrics, they come in loads of pretty colors.. So, sit back and I will give you the short and skinny on my state...Maine. Most people think that Maine is pretty cold, and they would be right, most of the time. This winter was excruciatingly brutal, lots of snow, etc. I have come to greatly dislike the climate. Though born here, I have only lived here for the last 18 yrs. I am much more of a southern gal at heart. 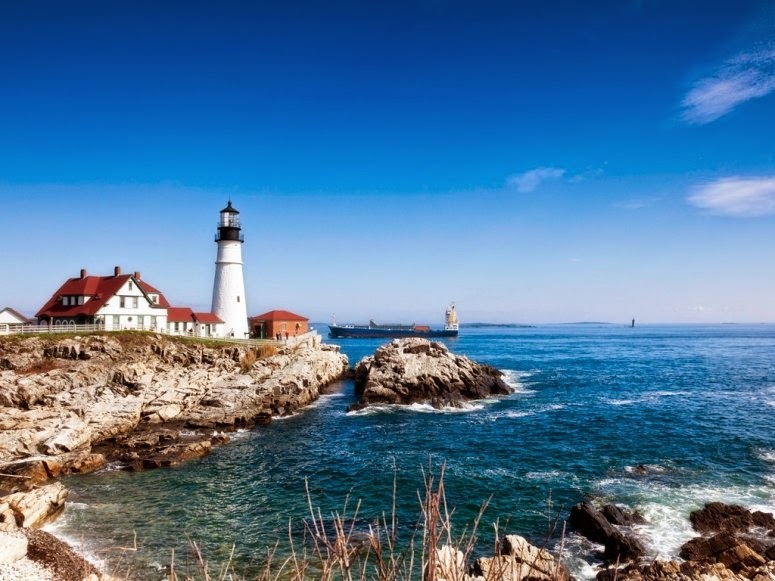 Things that are iconic to Maine include the gorgeous rocky coastline (certainly not our frigid beaches! ), moose, wild lupines, blueberries, black flies -- just to name a few. We like to go here and hike along the rocks and explore the tidal pools. This is the Portland Headlight. AND...the one last icon that I have not mentioned is what I chose to make my license place to represent Maine...you guessed it, the lobster. I have clearly chosen the cooked variety, but isn't that what everybody comes to Maine for anyways??! Leave me a message and tell me if you have ever been to my state...what was your favorite thing to see or do while you were here? And could you possible stand the 60-100" of snow we get annually (heck no!! )?...On Saturday June 7th, I will draw a name and that person will be mailed one of Clothworks' fat quarter bundles of this fabric! It is a fantastic offering, and they are giving away 50 of these - one for each state! You can refer to the Clothworks link I gave above and follow the remaining state's blogs too for other chances to win this great fabric!